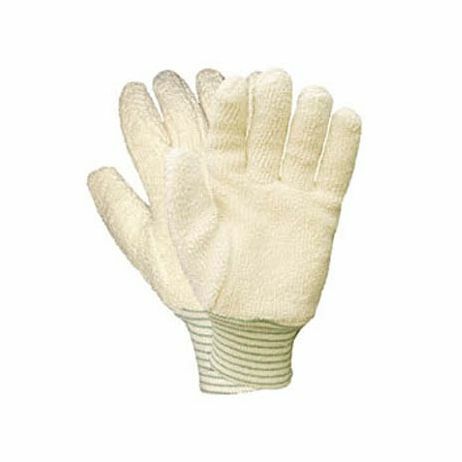 Hand Protection Products :: Cotton Gloves :: Cut and Sewn Mediumweight Terrycloth Gloves/Sold by the dozen. 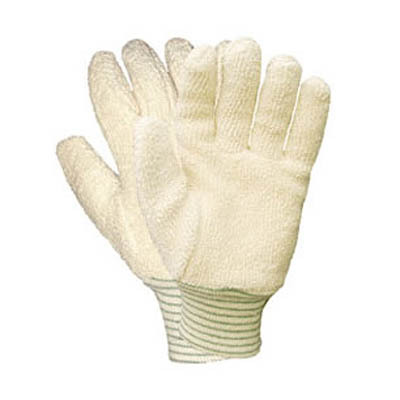 Home>Hand Protection Products>Cotton Gloves>Cut and Sewn Mediumweight Terrycloth Gloves/Sold by the dozen. Cut and Sewn Mediumweight Terrycloth Gloves - Large This mediumweight white terry knitwrist, large size glove is pre-shrunk. Superior cut and abrasion resistance. Sold per dozen .